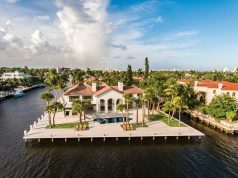 Home Life People 45 Years..and counting! 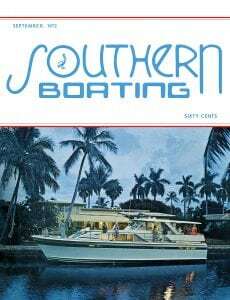 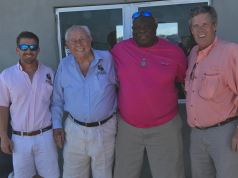 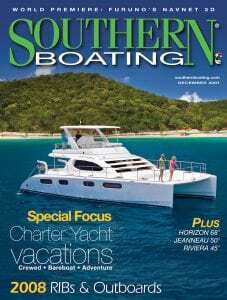 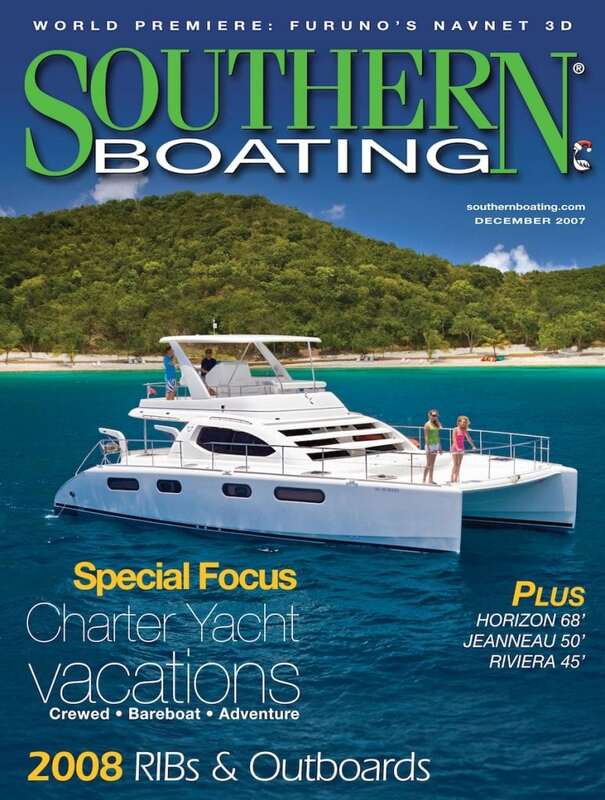 September marks a special time for Southern Boating. 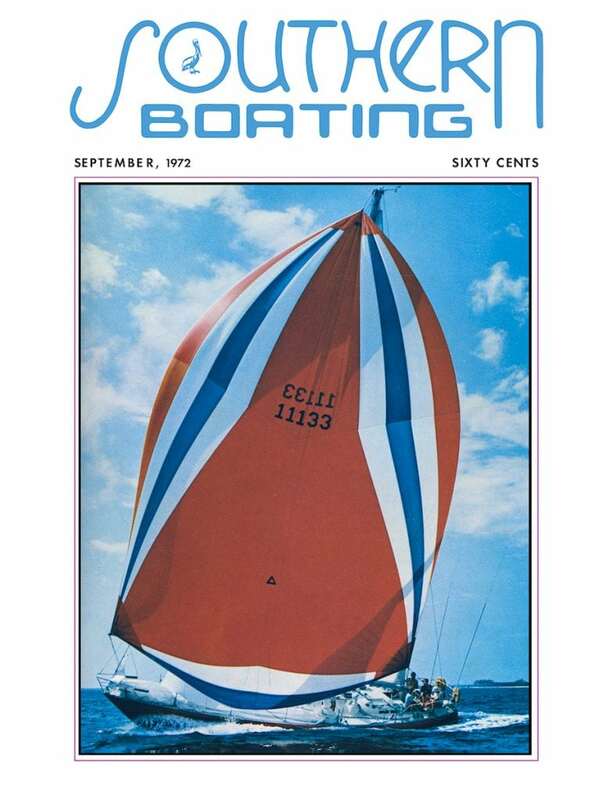 We turn 45 years old, and we couldn’t be happier to still be alive and kicking after all this time. 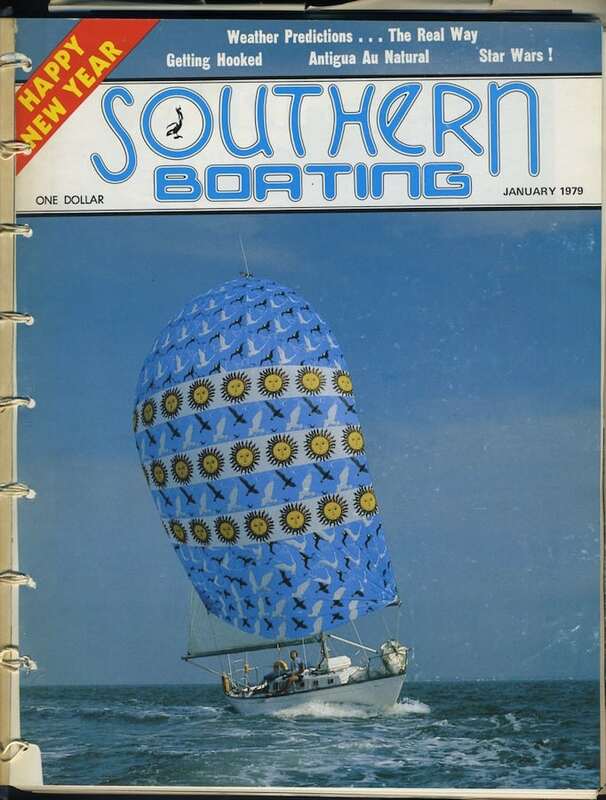 Logos, covers, mascots, oh my! 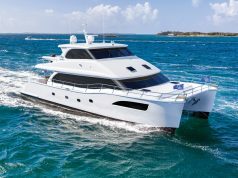 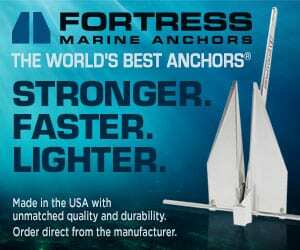 A lot has changed in the past 45 years: advancements in electronics and technology, boat construction, hull styles, and so much more. 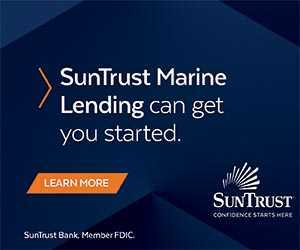 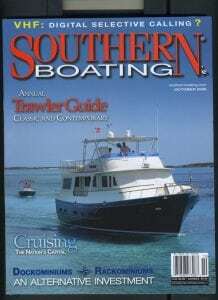 It’s been an absolute pleasure to be along for this crazy ride that is the marine industry. 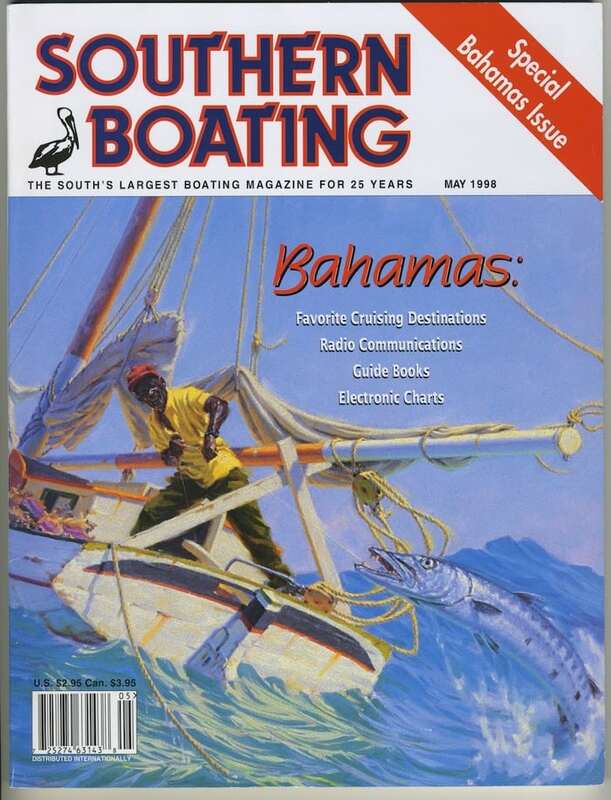 Take a look at some of our favorite covers from years past. 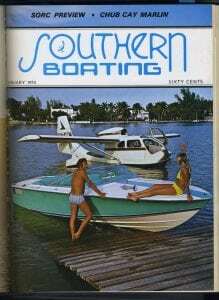 They show the wide variety of topics and styles better than I could ever explain myself. 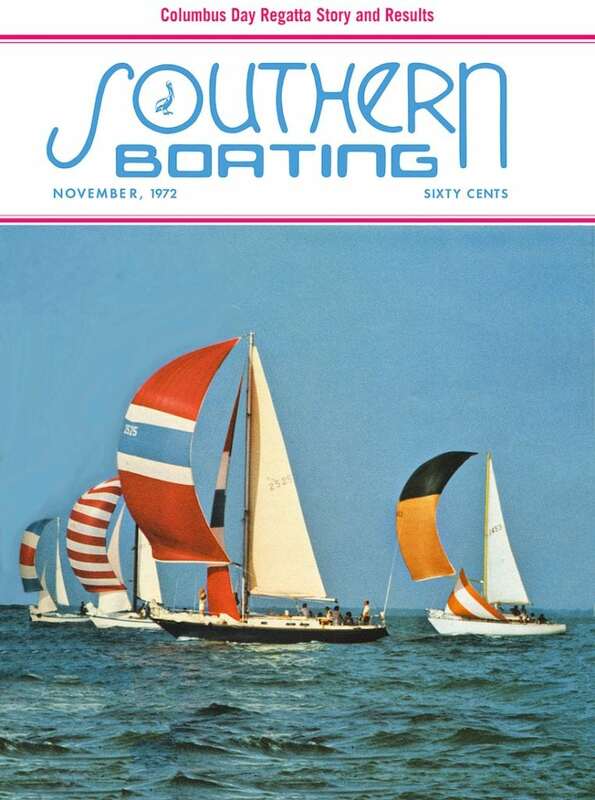 Celebrate the new year in 1973. 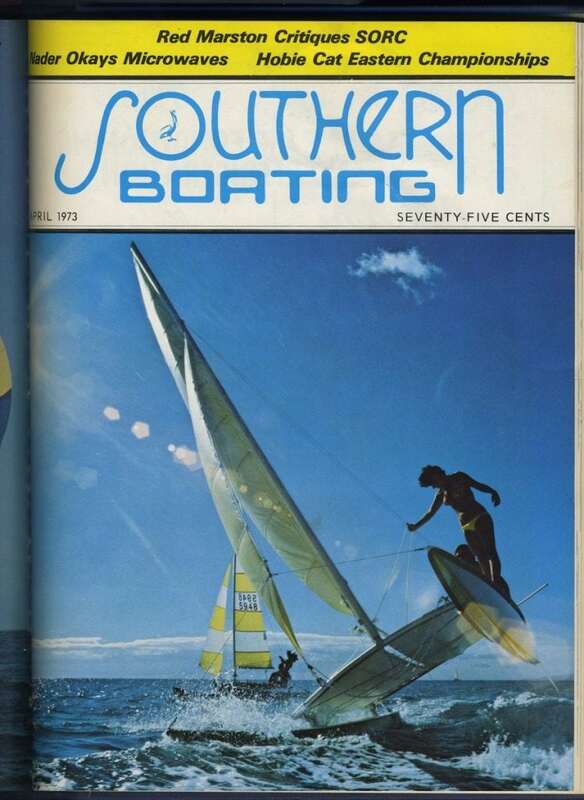 Clear waters, blue skies in the June 1973 issue. 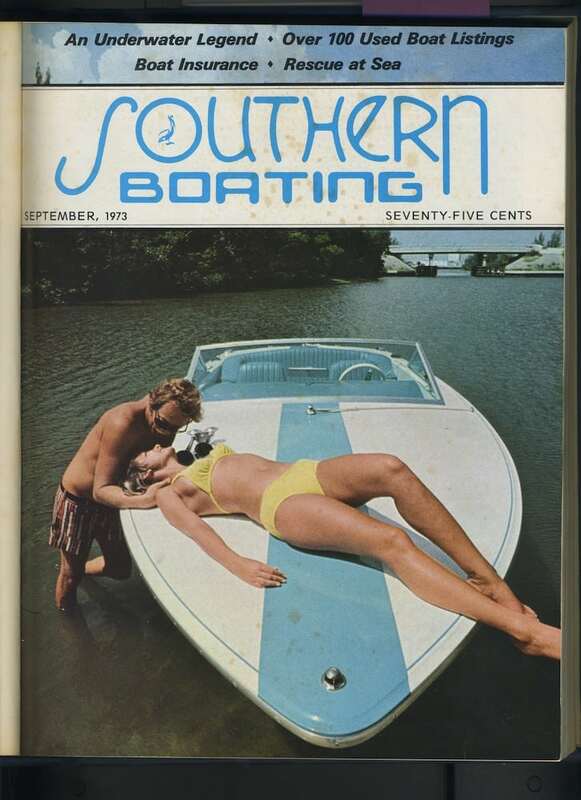 Lounging in September of 1973. 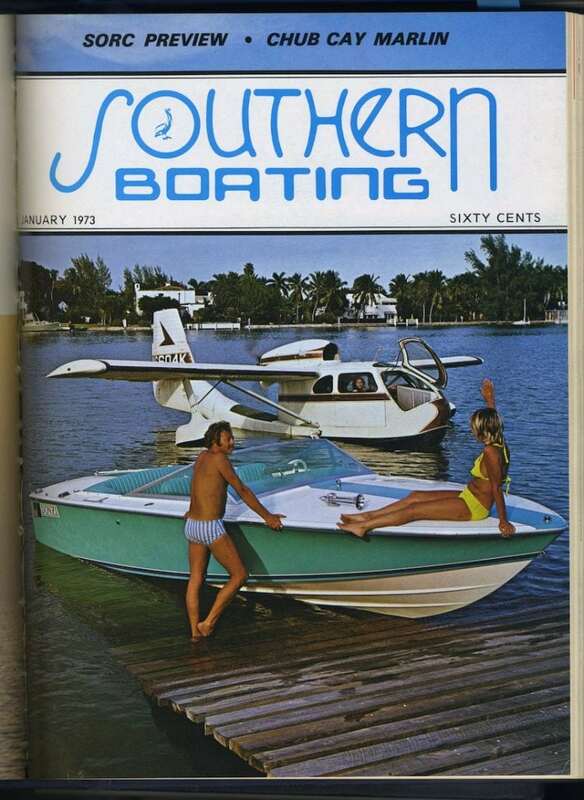 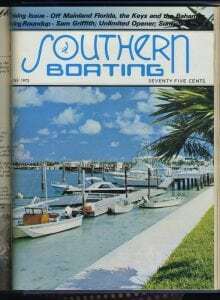 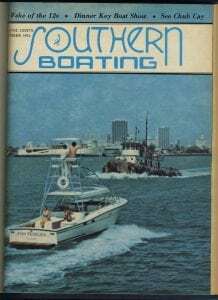 February 1973- Welcome to the Miami Boat Show. 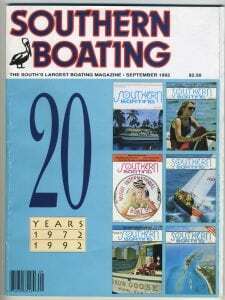 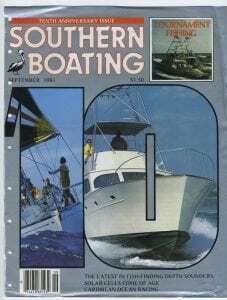 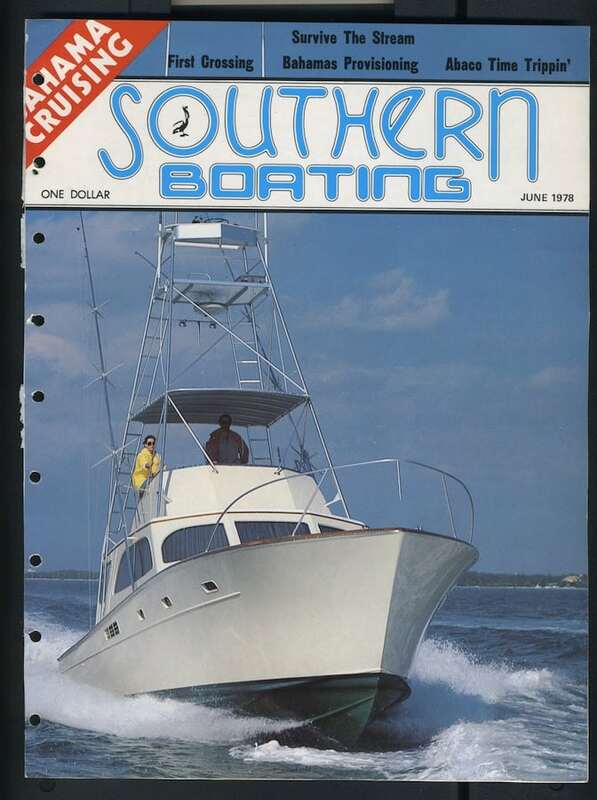 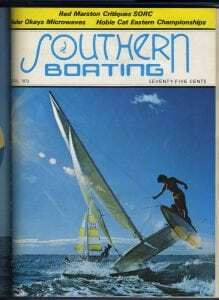 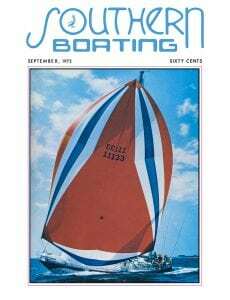 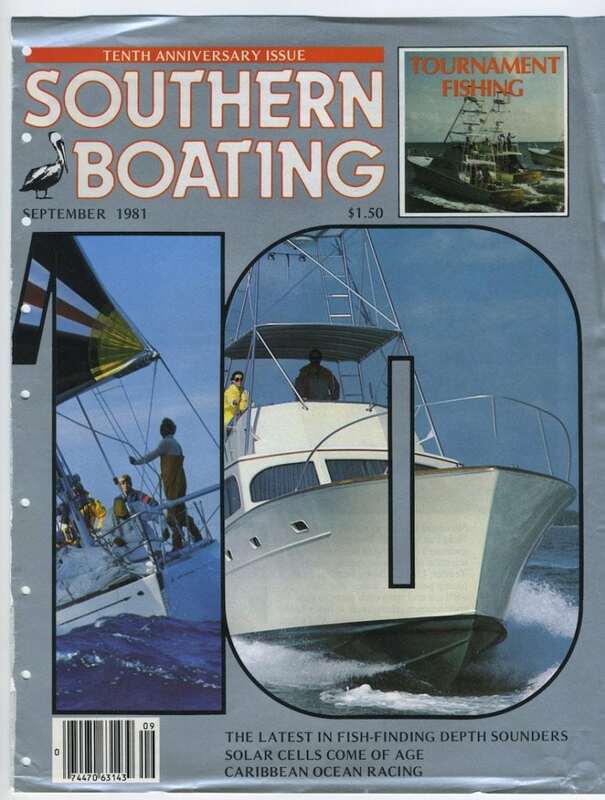 A sportfish graces the cover of this June 1978 cover. 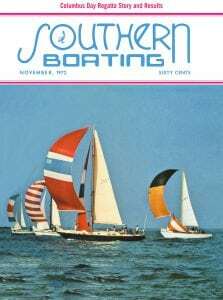 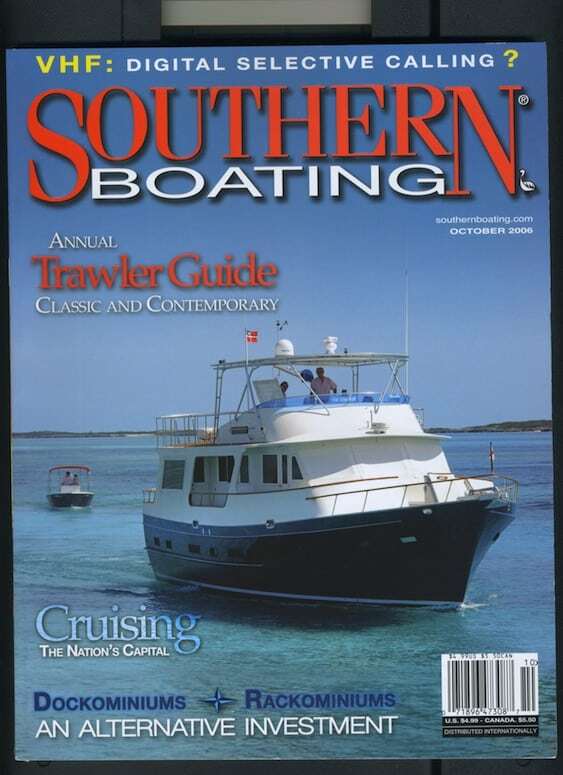 The 2008 cover highlights charter vacations and more. 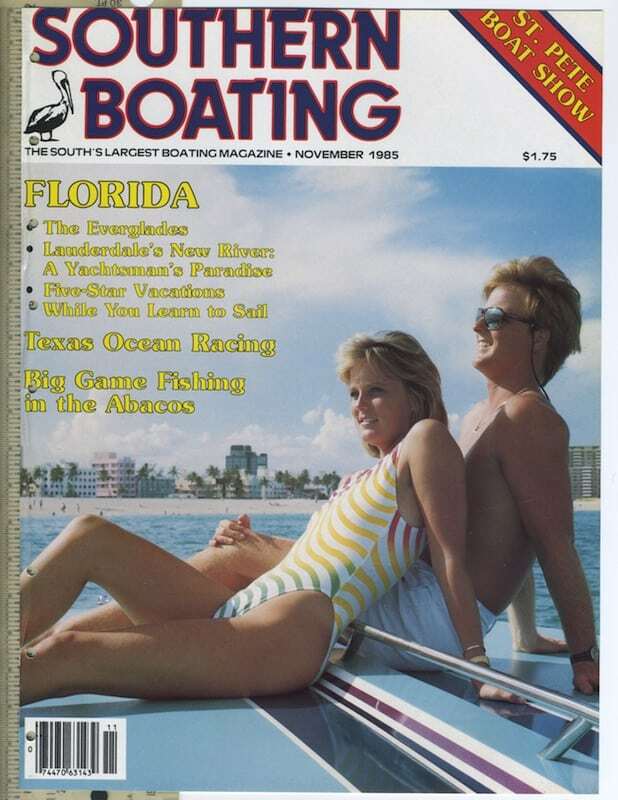 The first swimsuit cover back in 1981. 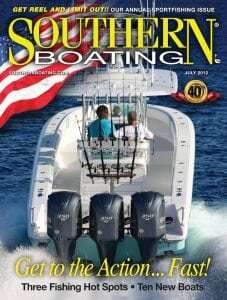 The July issue of SB has generally been dedicated to Center Consoles. 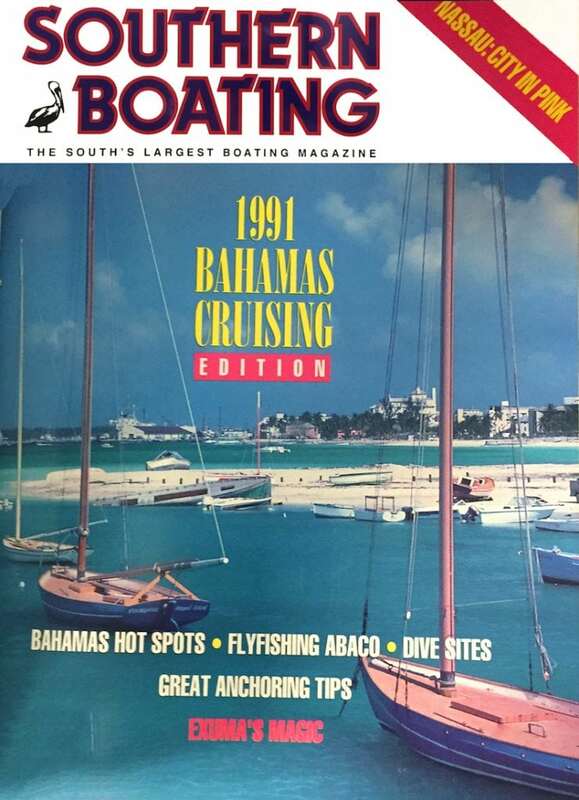 This January issue from 1991 highlights the Bahamas. 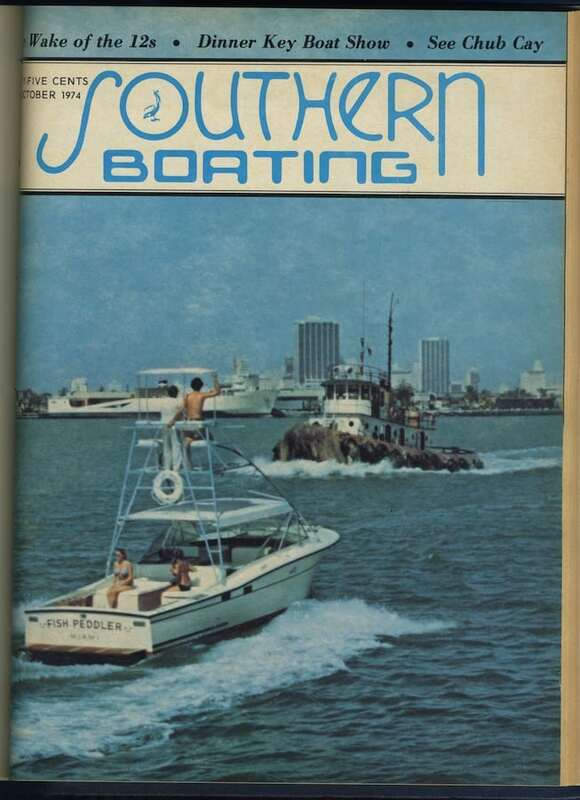 The OG cover back in 1972. 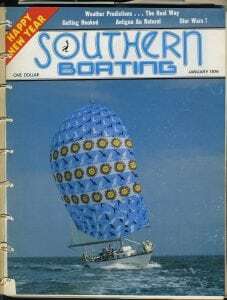 This one started it all! 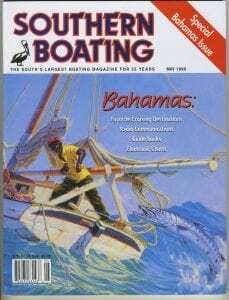 Buns the word in the February 2003 cover.